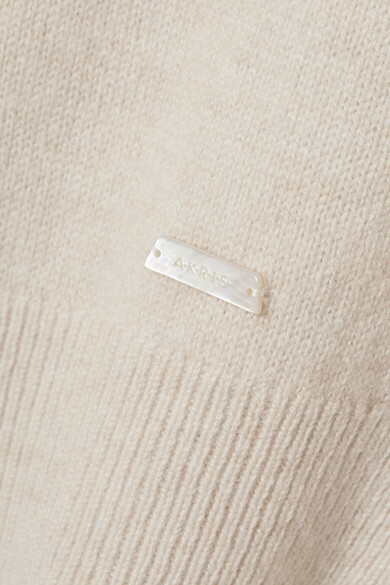 Akris Creative Director Albert Kriemler says that the most important aspect in his designs is the fabrics - it's what transforms a piece from basic to luxurious. 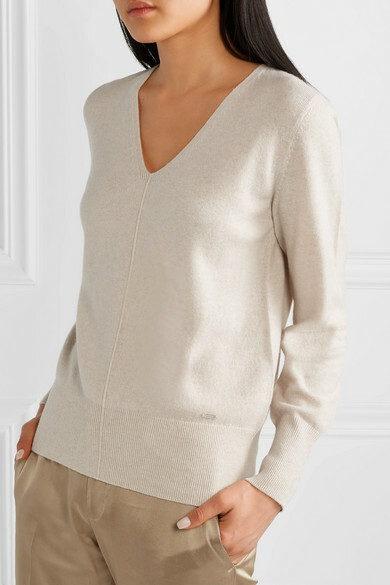 Spun from pure, Italian-sourced cashmere, this V-neck sweater has long, knuckle-grazing sleeves and ribbed trims that add subtle definition to the relaxed fit. 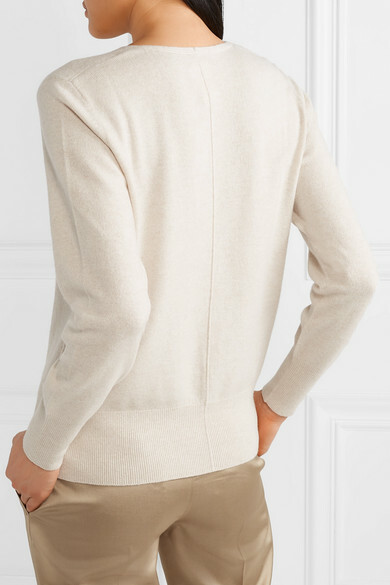 Wear yours with everything from jeans to tailoring. 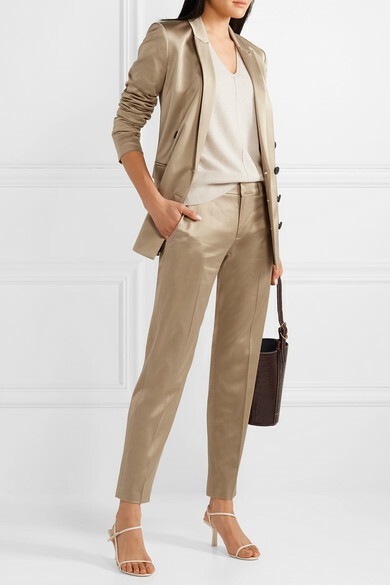 Shown here with: Jason Wu GREY Pants, Jason Wu GREY Blazer, The Row Sandals, Isabel Marant Earrings.